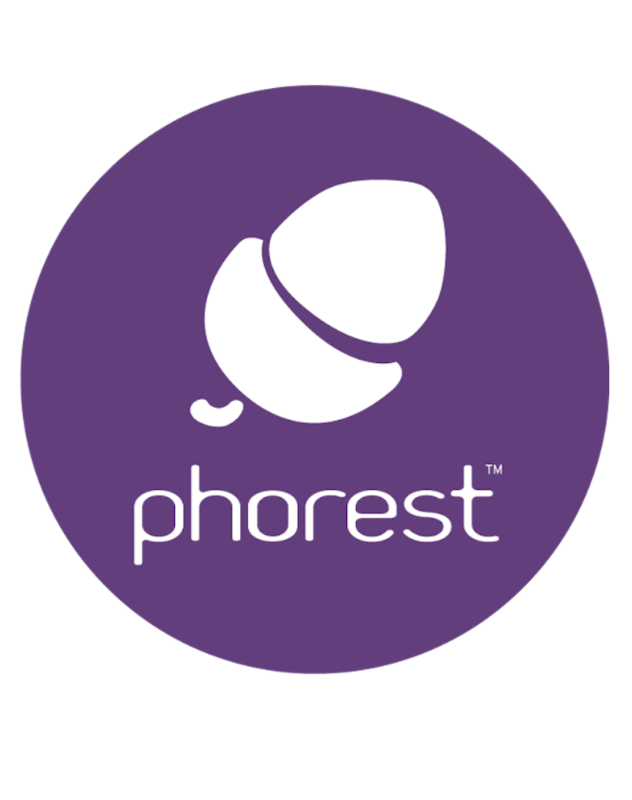 Phorest is the world’s leading management software for the hair and beauty industry. The Dublin-based software provider drives the operations systems at more than 5,000 spas and salons in Europe, Australia and the U.S., with the tools they need to manage appointments and run their business successfully. By providing a system for online bookings, loyalty platforms, marketing, email, SMS and other apps, they help salons retain customers and focus on what they’re really passionate about – making people feel good with top-notch hair and beauty service. To unite their data sources and empower company-wide access to critical product and customer insights, Phorest recently turned to Periscope Data as its platform for data management, visualization and analytics. When Director of Engineering John Doran joined Phorest, there was a hunger for data across the company that simply couldn’t be satisfied. He was tasked with driving product development from conception of ideas to delivery, but realized that Phorest didn’t have a good way to track what was working best for customers. Marketing and sales leaders were starting to run larger and larger campaigns, but there was no good way to report back on the ROI of any of them – complex reporting simply wasn’t feasible with Phorest’s UI at the time. That friction drove the business to explore more data-driven approaches as they headed in to 2017. They evaluated a variety of BI tools including Tableau, but found that Periscope Data’s expertise with joining databases across the stack was the deciding factor. Phorest’s data infrastructure includes a larger core back end and dozens of smaller databases in places like MySQL and Aurora feeding off that, which can all be unified in Periscope Data. Phorest’s data team was able to get up and running with Periscope Data quickly, creating simple SQL queries to build visualizations, and began rolling the platform out throughout the business in the days and weeks that followed. In short order, Periscope Data dashboards began playing a role for nearly everyone at Phorest – its exec team now has more private access to C-level updates and critical KPIs, while teams responsible for growth, support, operations, sales and even the reception desk have their own dashboards. One of the biggest changes for Phorest has been the engineering resources that Periscope Data has opened up. 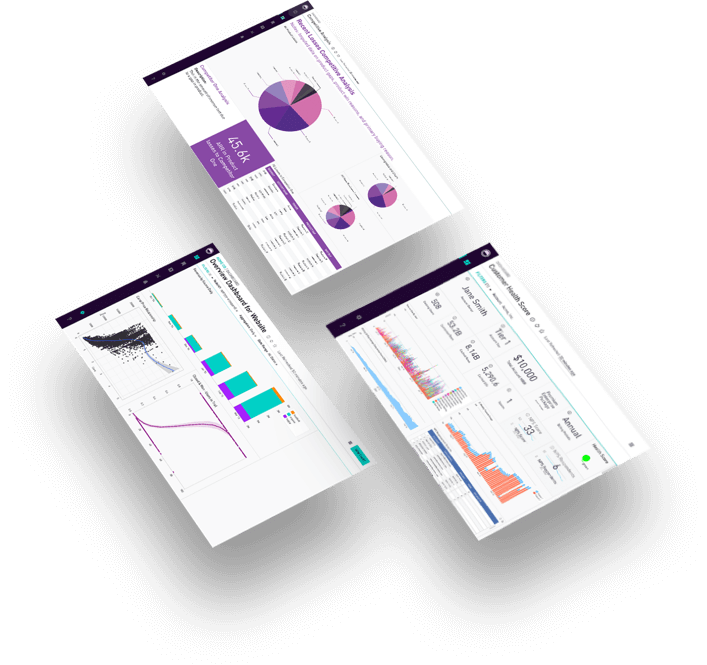 With passionate data leaders on teams around the business creating new dashboards, the engineering team was freed up to explore more complex analysis models and projects. Some of those more advanced projects include propensity and data modeling, predicting churn, identifying more key health indicators on customers, and predictive analytics to drive prospective Phorest clients to digital channels. Phorest also uses Periscope Data’s Alerts system to detect data anomalies and flag other potential issues in the system. Meanwhile, data-driven champions from around the company are spearheading new projects to explore data in Periscope, including detailed customer progress updates, sales dashboards and daily cross-team emails. 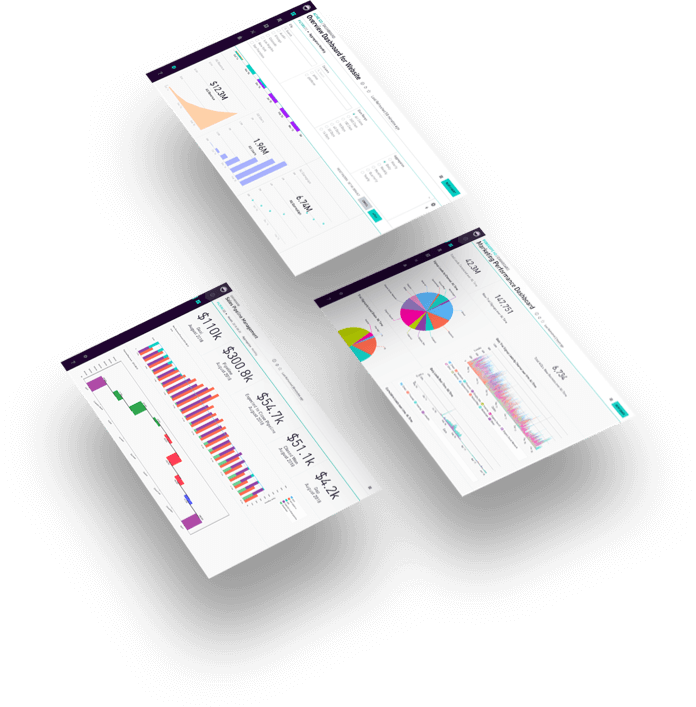 Phorest has embedded Periscope Data dashboards as iFrames in its internal CRM, giving sales and success teams health checks on customers via a stoplight system reflecting key metrics and satisfaction indicators. The company has also revamped its onboarding process for new customers by channelling data through Periscope Data. Phorest is one of Periscope Data’s alpha customers for a new Git Integration for change management and backups. Periscope Data’s Git Integration will provide data professionals with complete control over their analytics environment, offering a sophisticated version control system, release management workflows and file-level access to user-generated content that can be synced, edited, created and deleted through Git. Change management and backups are critical for a company that is regularly onboarding new users – Doran says Phorest has more than 20 individuals contributing regularly to building dashboards, and the company has actually brought in lecturers from a local university to lead SQL workshops and upskill the support and product teams. Phorest expects to more than double its total of salons on the platform in the next three years, and Doran says Periscope Data will play a critical role in the company’s continued growth. 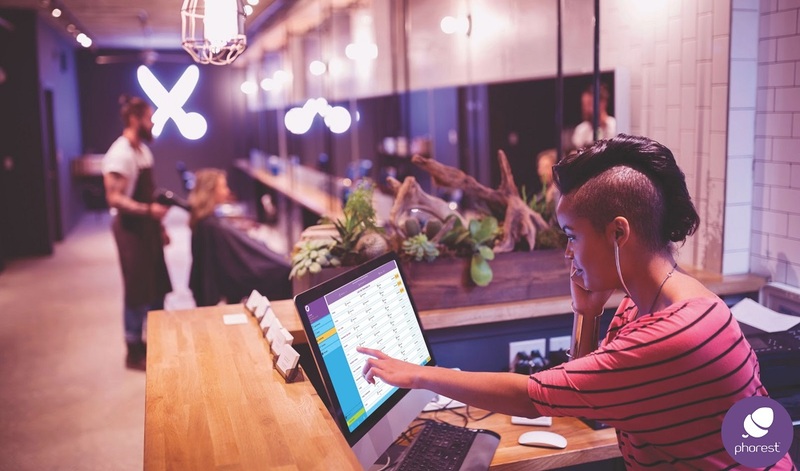 More salons will mean higher data volumes, more employees needing access to data, and more potential to impact the business with new analysis. The growth of Phorest’s data team is already making an impact – they’ve just hired a new data analyst who is using Periscope Data for product analytics – she has built a “feature audit” dashboard that digs deep on how users are navigating through the Phorest platform.